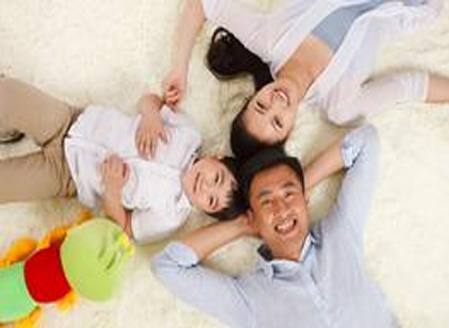 At The Insulation Doctor, we’ve built our livelihoods on insulating people’s homes. From the attic to the crawl space, we’ve experienced it all and we can help you every step of the way. No job is too small or too big for our knowledgeable crews. With over 50 years of experience insulating homes in the Portsmouth area. The Insulation Doctor attic insulation services include home insulation removal and installation. Easy payment options. Service today, pay tomorrow. Contaminated Insulation Removal. This is when wildlife such as rodents, squirrels, raccoons and other unwanted visitors nest and make a mess in your attic and crawl space insulation. Insulation Over-Lay. This is when you just need additional insulation added to your existing insulation. Our qualified inspectors can determine if this what your home needs. “Pest Guard” Attic Insulation. This is our exclusive system that includes a cellulose insulation product with a pest control blend. This will control insects that come in contact with the treated insulation. Sub-Floor Insulation. This is fiberglass insulation batts that are installed between your floor joist under the first floor living area. Rodent Removal/Control. We offer pest control services through our parent company Universal Pest & Termite. 1. Inspection: We take the time to make sure you are getting the service expected from Universal Insulation Doctor. Our inspectors are trained to look for signs of rodent or wildlife nesting, droppings or urine. We offer video or pictures before and after as requested. 2. Service: Our technicians are prepared to not only remove attic insulation in a clean and safe manner, they understand explaining every detail to the customer is important. We offer photos of the findings and the process if requested. 3. Follow Up: We feel the follow-up process is the most important part of the service. 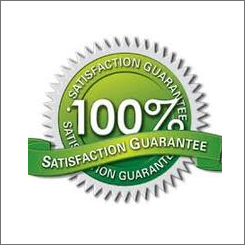 We offer our no-hassle promise. If you are not completely satisfied with the service, we will come back as many times as necessary; no problems, no hassle.